Here’s another one for you, Florida. 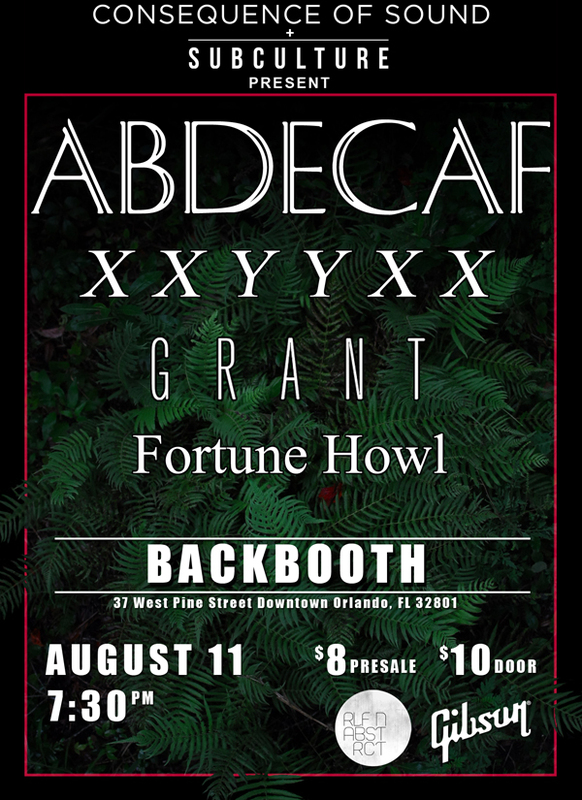 On August 11th, Consequence of Sound and Subculture will host AbdeCaf at Orlando’s Backbooth. At just 20 years of age, the Ukrainian-born, Miami-based producer has already caught the attention of Diplo, opened for Com Truise, and earned slots at the North Coast and Electric Zoo music festivals. He’s currently gearing up for the release of his new EP, Rebuild, and he’ll showcase his latest beats as part of a bill that also includes fellow electronic upstarts XXYYXX, Grant, and Fortune Howl. Pre-sale tickets are priced at $8 and are now available via Eventbrite. 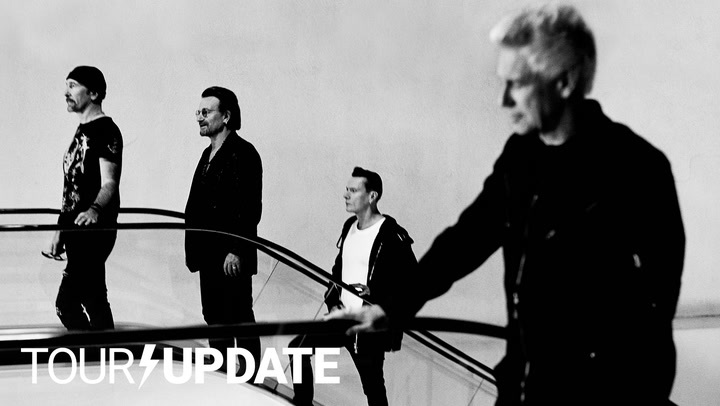 Below, you can listen to AbdeCaf’s recent singles “Old Flame” and “Themes to My Grief”.